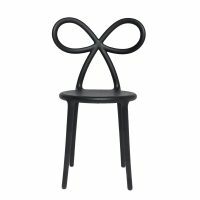 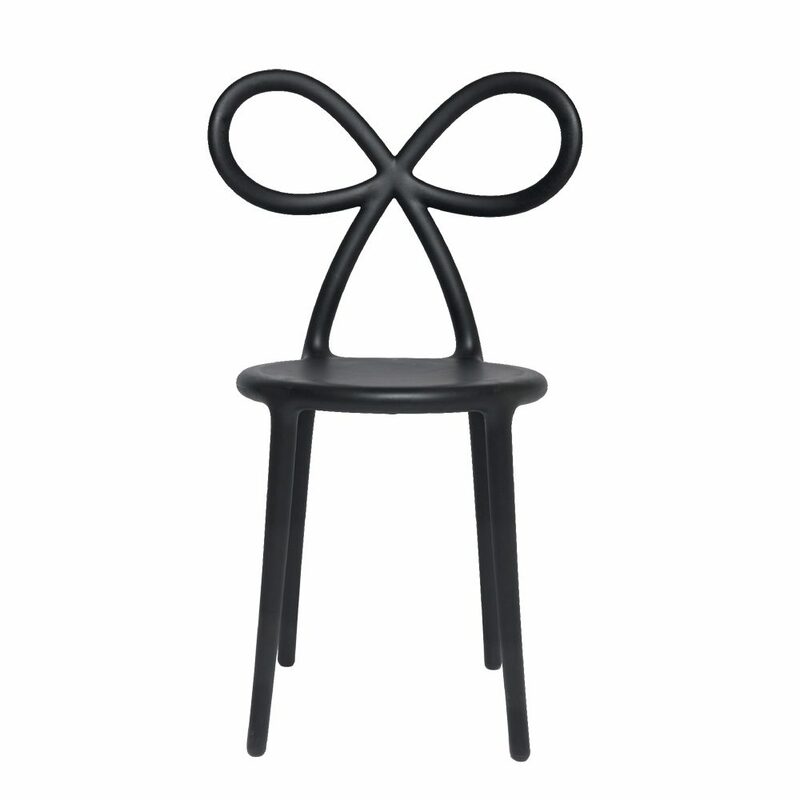 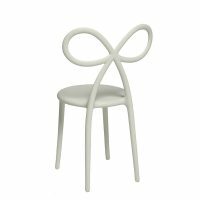 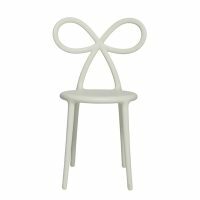 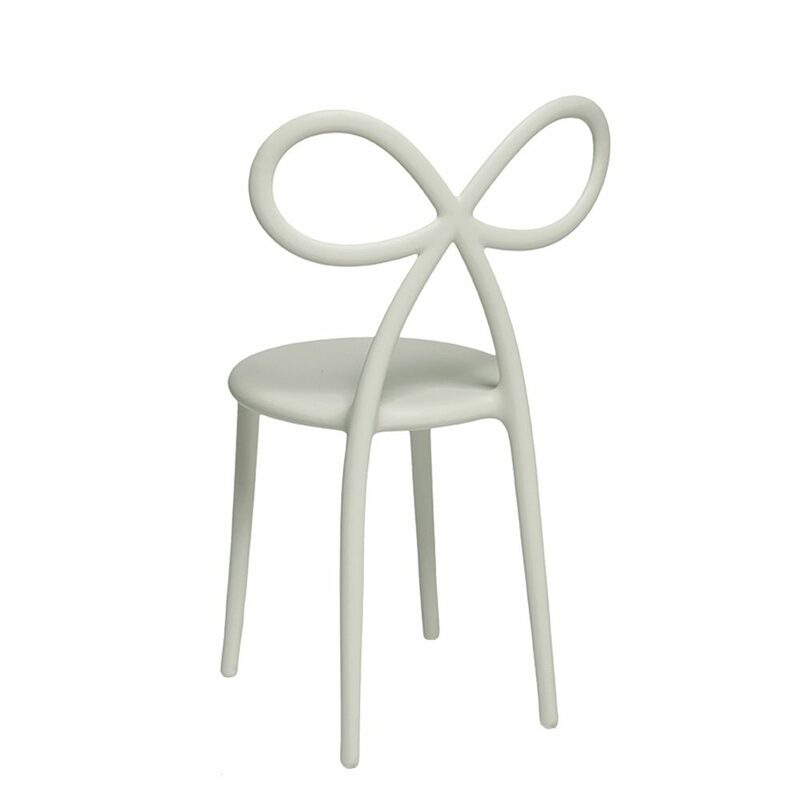 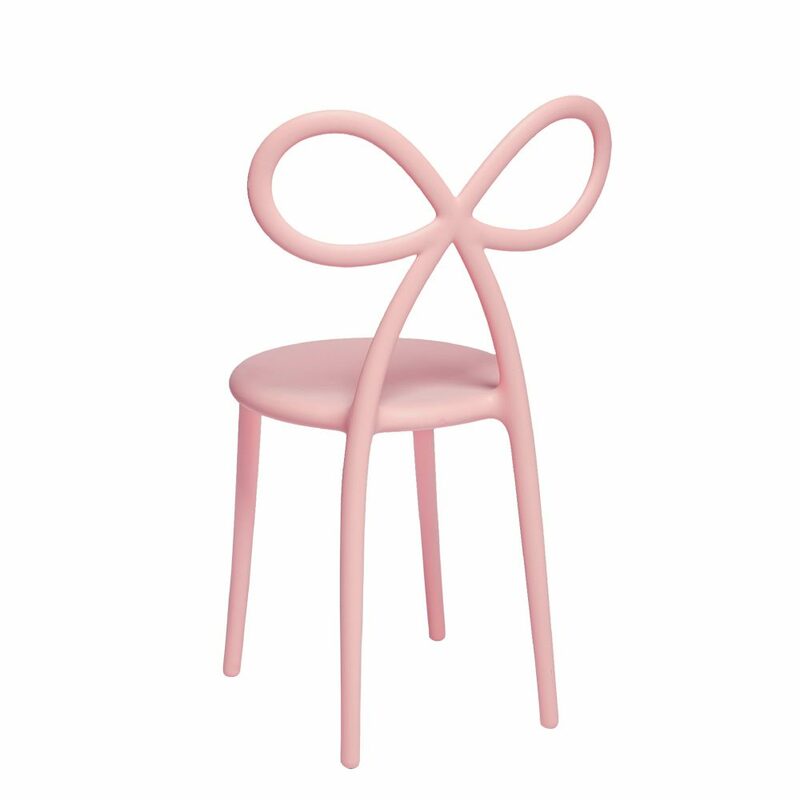 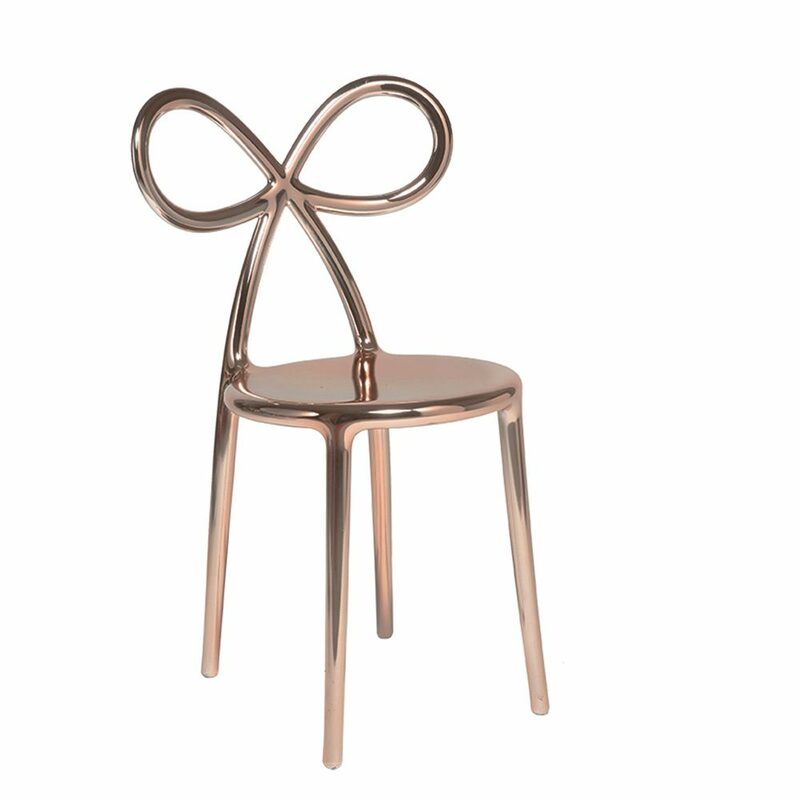 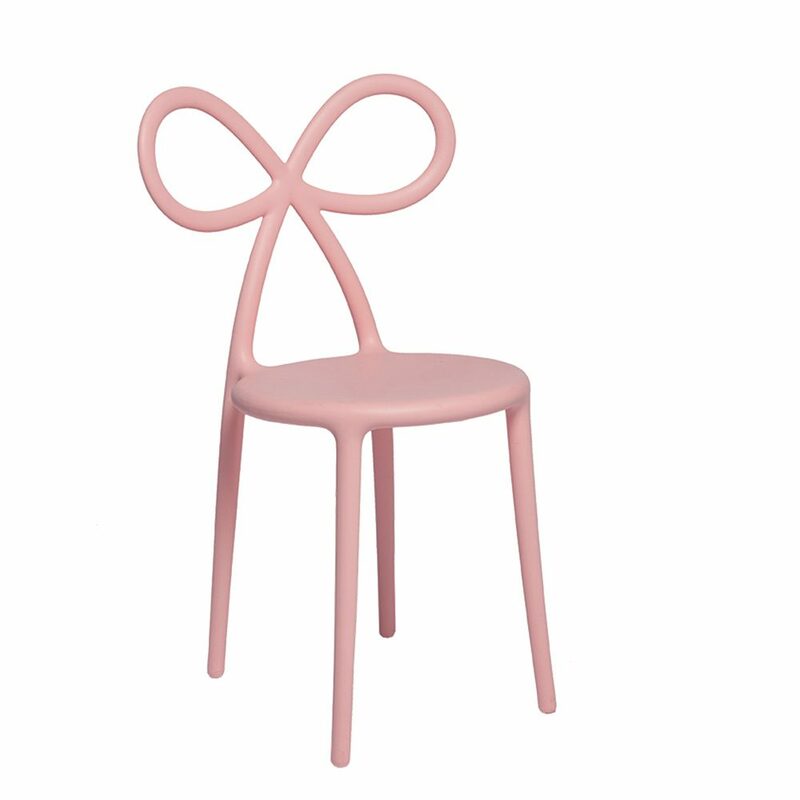 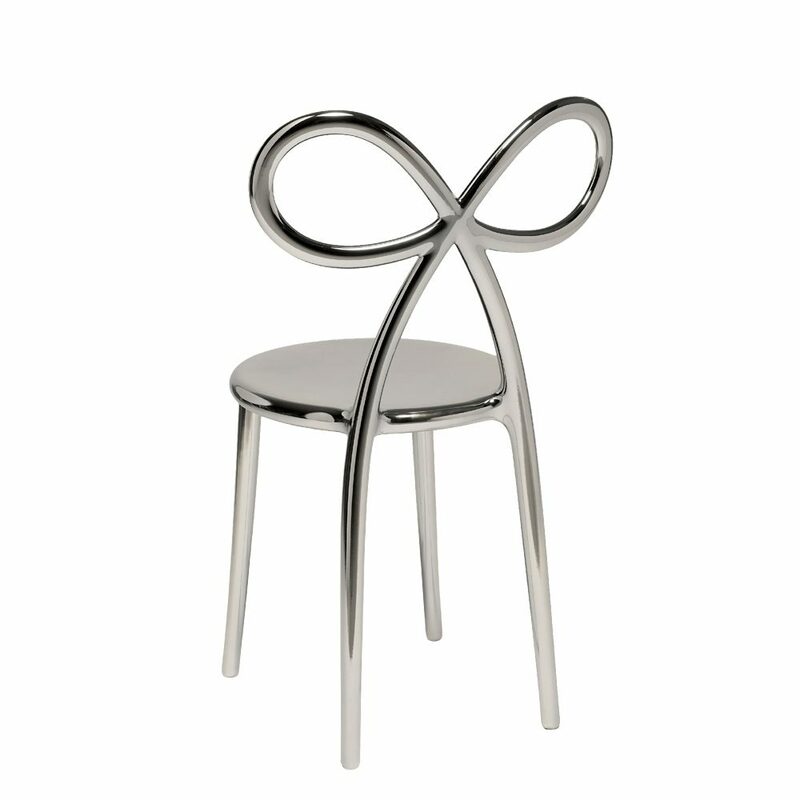 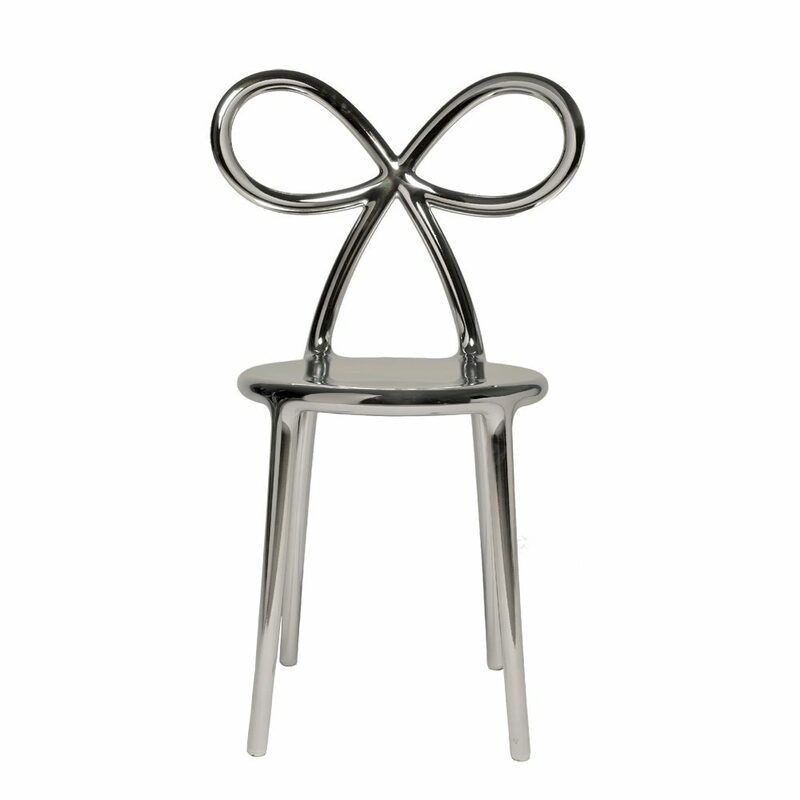 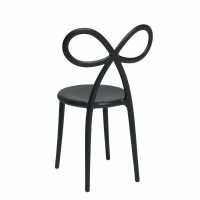 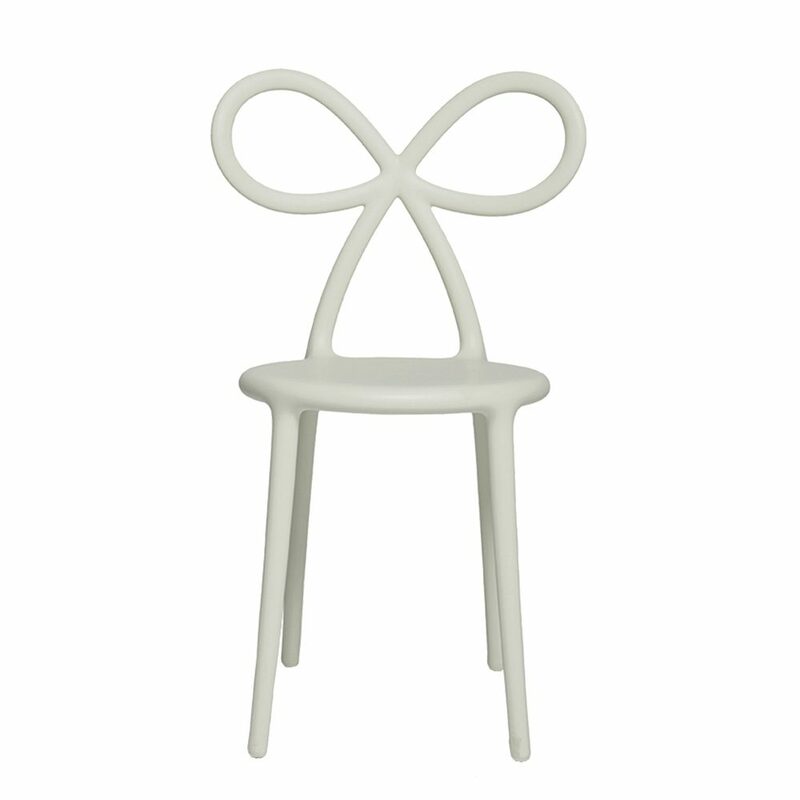 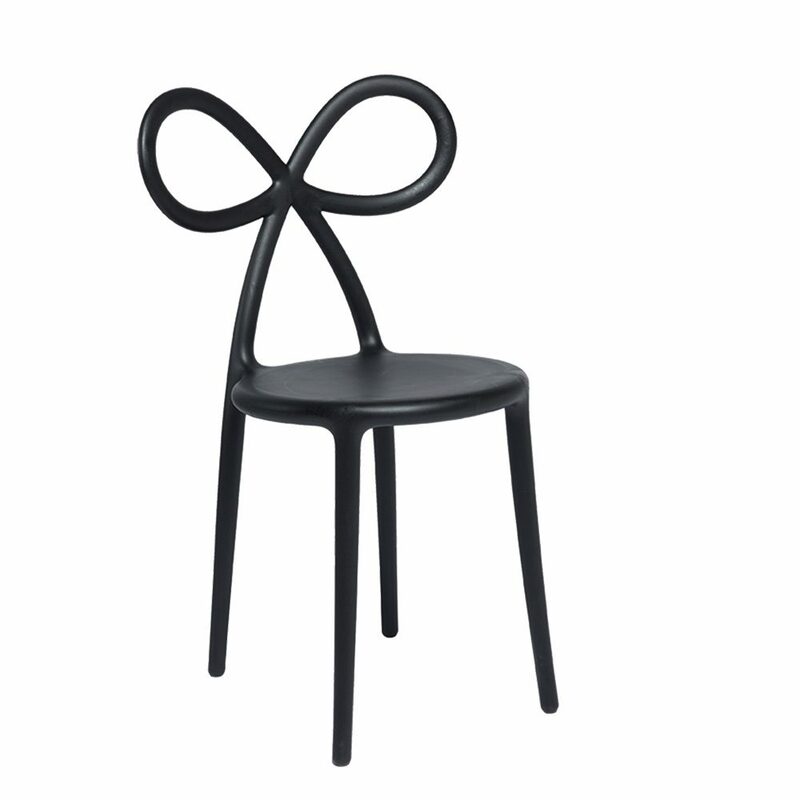 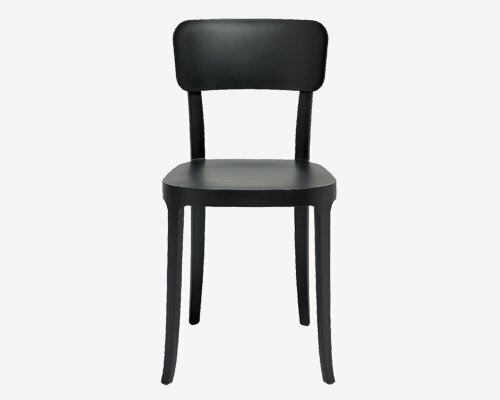 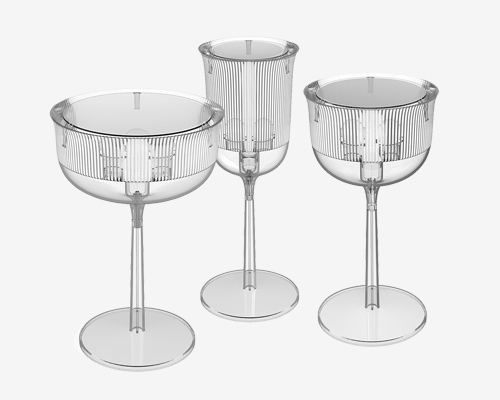 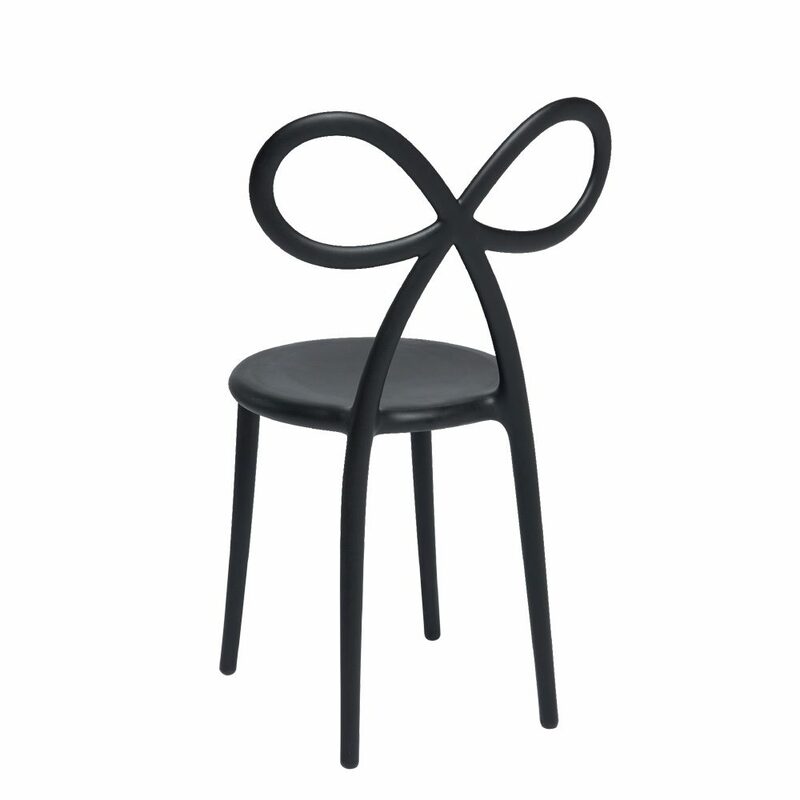 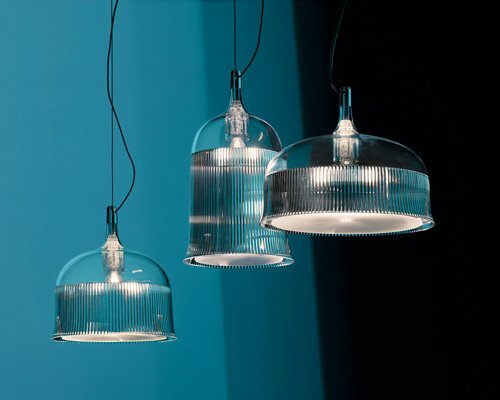 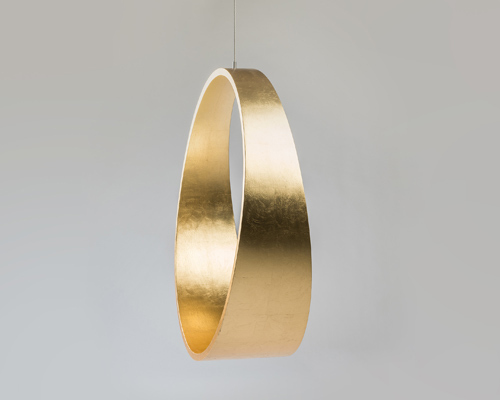 The Ribbon Chair is the object that expresses the female language of Nika Zupanc with a strong and essential icon. 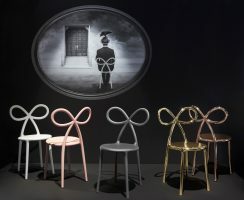 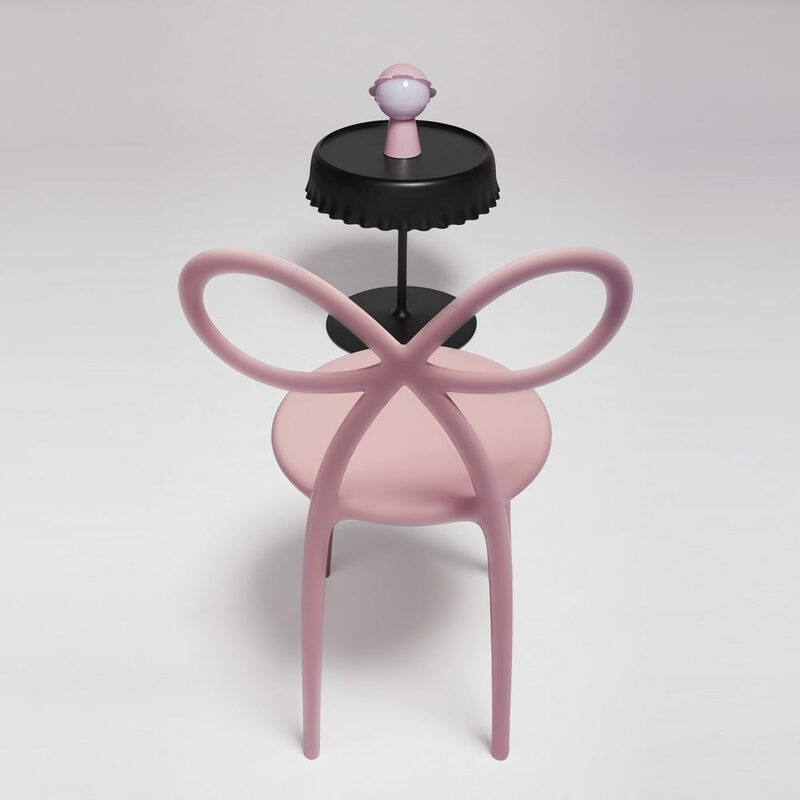 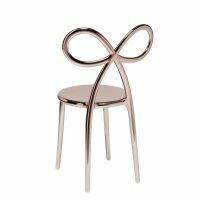 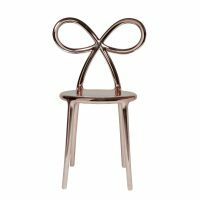 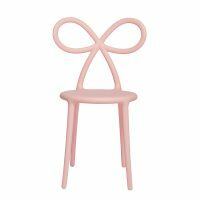 In black, white, pink and the new gold version the Ribbon Chair is an object which identity expresses feeling and empathy selecting immediately its own audience. 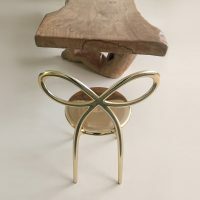 The ribbon is graceful and astonishing , an expression of a gift or an event. 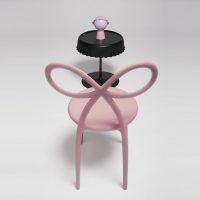 Nika has done it herself and proposed to everyone.